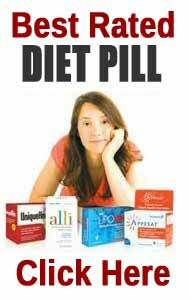 FDA - the Food and Drugs Administration, the official US departmental organisation that oversees consumer interest. 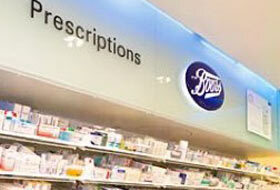 MHRA - the Medicines and Healthcare product Regulatory Authority, The UK's official body that overseas consumer protection. 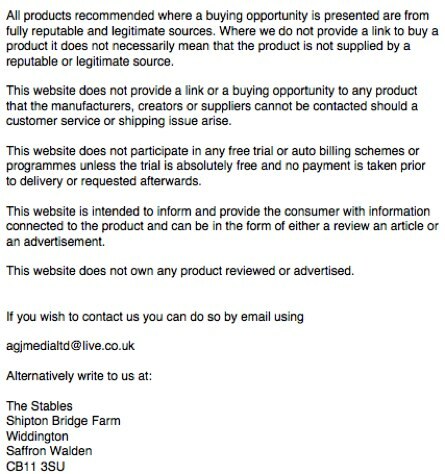 Aggie on Lotus Lite+ Review – the natually skinny pillI've been trying to buy this but can't find it anywhere? Website seems to have disappear, has the company gone burst? 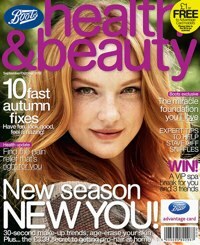 Boots magazine Health and Beauty OUT NOW! ------------------------------------------------ The truth about Acai. 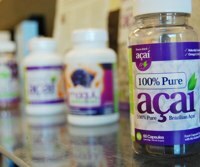 Find out why some acai products are not what they seem! This website displays content that should be used for advice only and should not be used to form any basis for a medical diagnosis or as a replacement for advice or information given by a doctor. All material on this website is subject to copyright and cannot be reproduced or published online or in print either in whole or in part without prior consent from the website owner or content author.